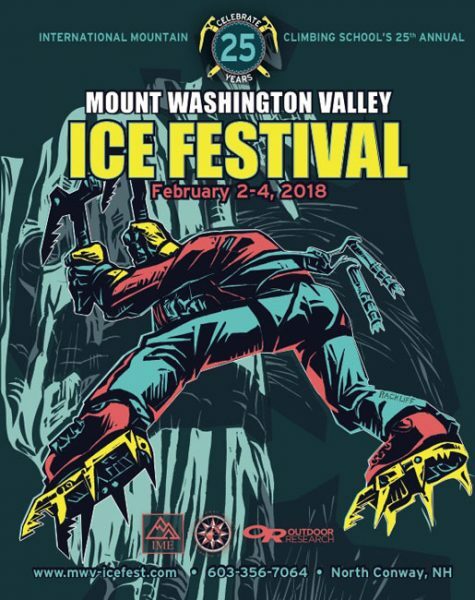 This full day course offers important information about construction and equalization of anchor systems for both snow and ice climbing. 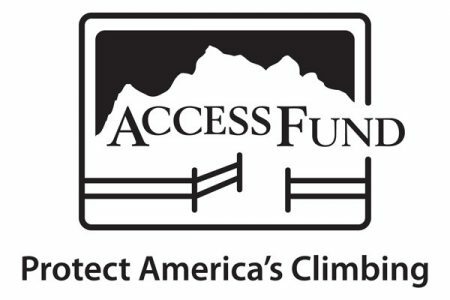 If you are heading to the big mountains, glaciers or doing Alpine Climbs this is a skill you need to have. 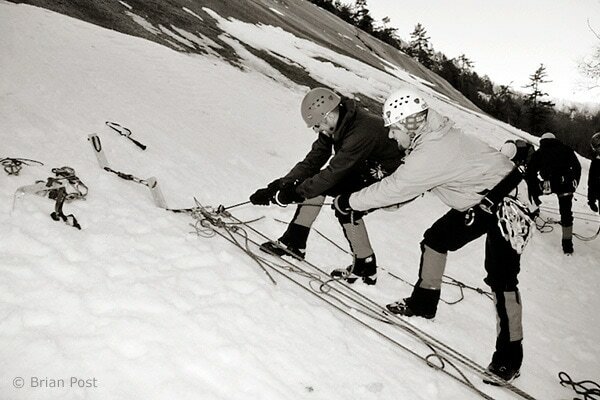 Topics will include but not limited to ice screws, bollards, v –threads use of terrain features for ice and will include pickets, flukes, bollards, ice axes, natural features and assorted buried deadman anchors such as a backpack or skis for snow. This is a hands on course and you will have time to practice your own placements, create anchors and test them with group help.